we offer a wide range of tire brands from Yokohama, sumitomo, Michelin, Falken, Continental, BFGoodRich, Cooper Tire, and other trusted brands. NOTE: We also offer wheel alignments. Contact us (415)-388-2880 or email crautomotive1@gmail.com for a free quote. 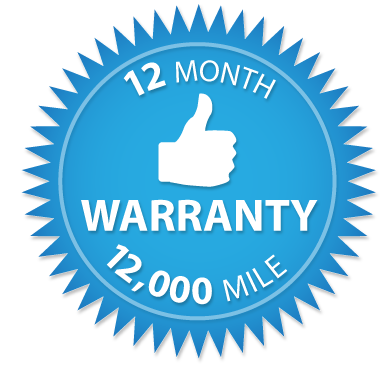 Receive 12-month or 12,000 mile warranty, whichever comes first on the repair work from date of payment. Honored at the facility CR Automotive only. * Present your current AAA Membership Card at time of service. 10% OFF LABOR on your invoice at time of service. Must present current membership card.